a day is beginning, another is ending. disguised as a sunset, it is a fire. 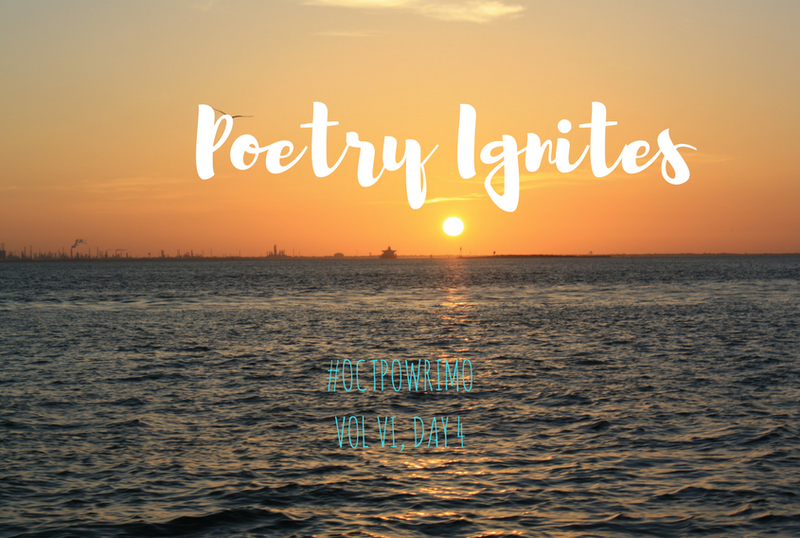 As the sun shines, my poetry ignites. 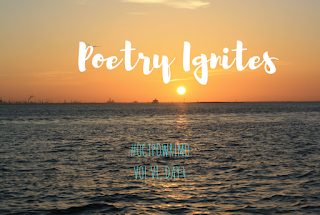 Day 4:Between the clouds and the water...Where do you find your poetry?